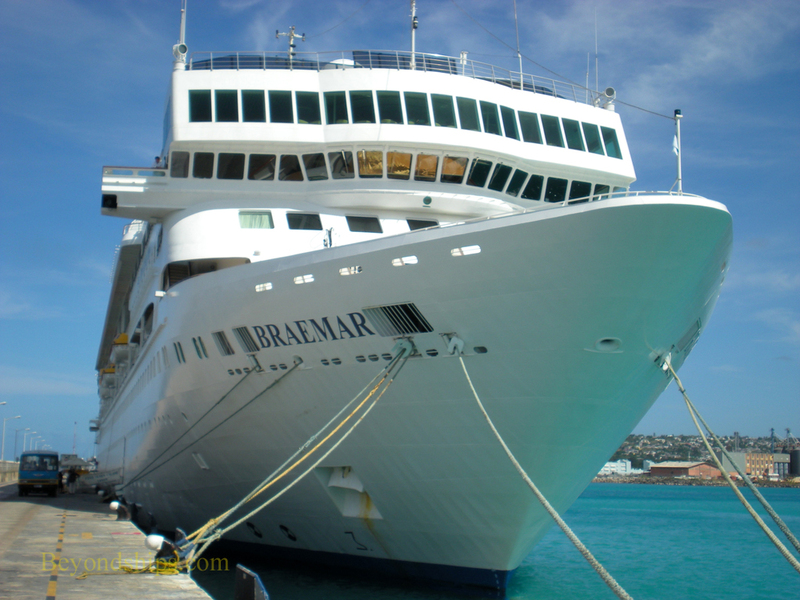 Braemar is a small ship catering primarily to the UK cruising market. 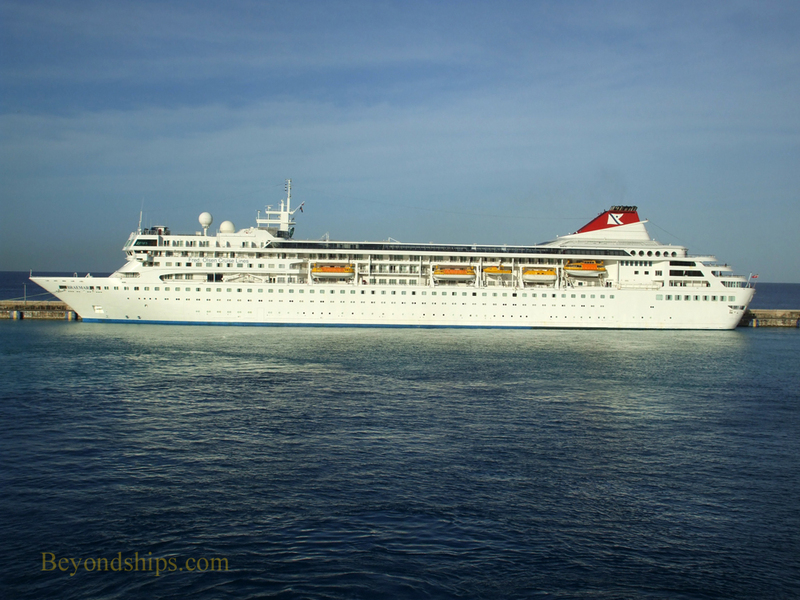 She began life in 1993 as Crown Dynasty of Crown Cruise Lines. 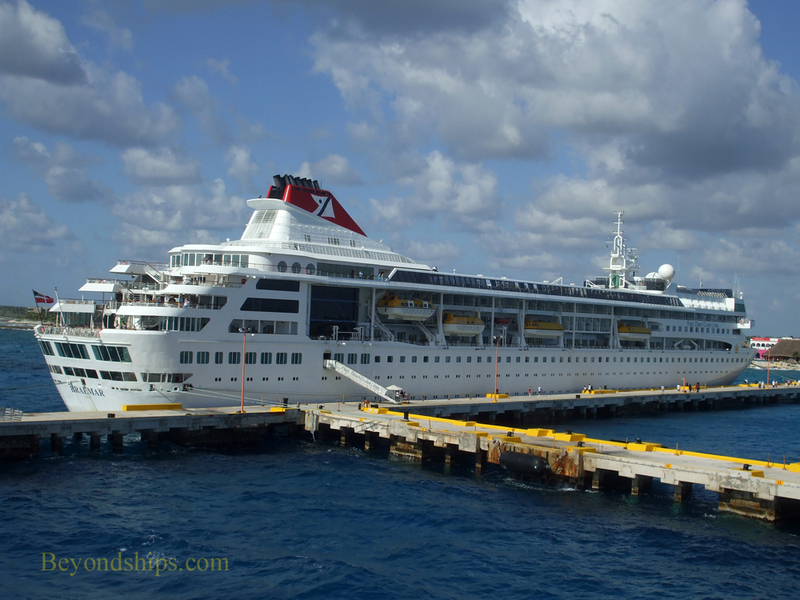 A year later, Commodore entered into an arrangement whereby Cunard Line marketed this ship as Cunard Dynasty. Some Cunard officers were also provided to operate the ship. 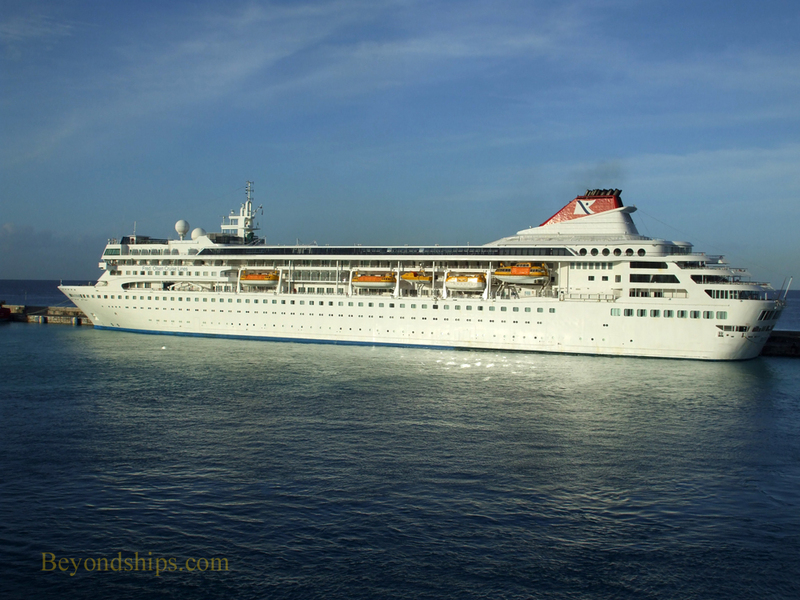 In 1997, she was chartered to Majesty Cruise Line where she operated as Crown Majesty. 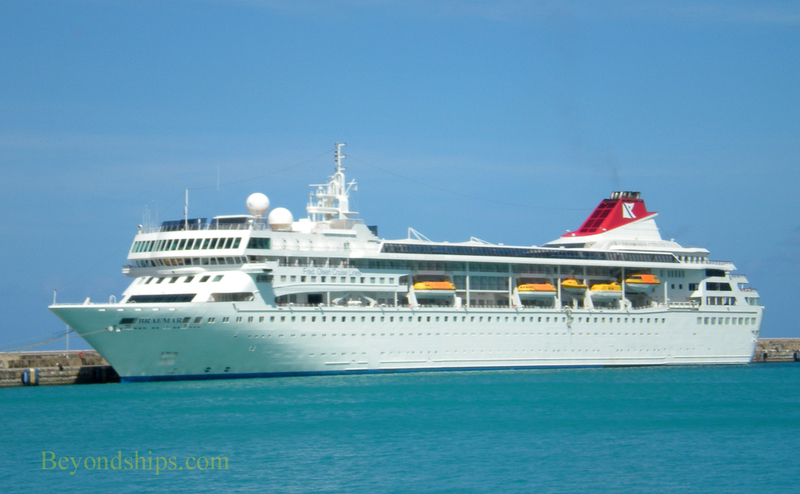 A few months later, she was chartered to Norwegian Cruise Line, which operated her as Norwegian Dynasty. 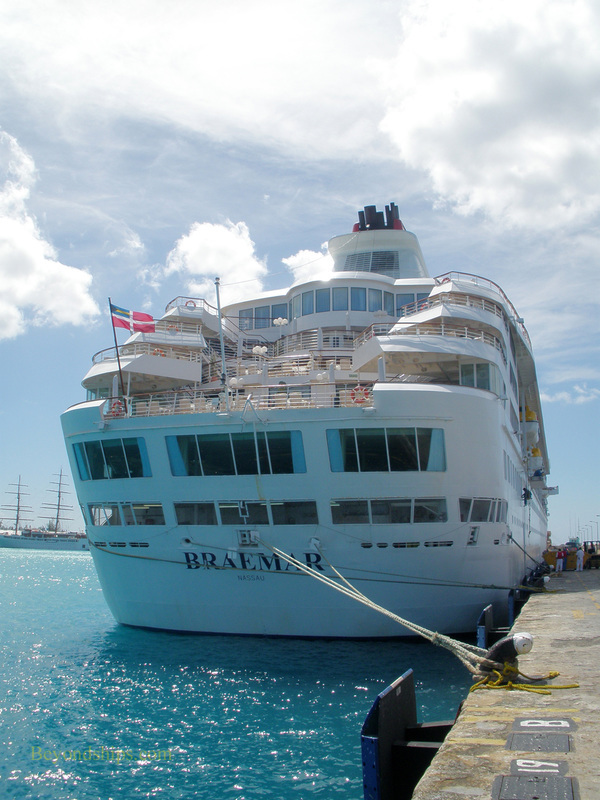 In 2001, the ship was sold to Fred Olsen Cruise Line and became the Braemar. She was cut in half and had a 31 meter extension added in 2008. 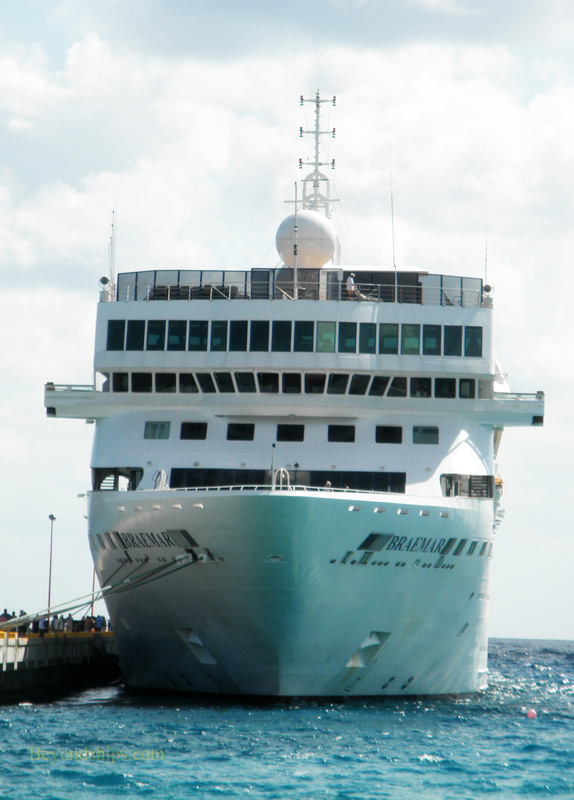 The stretching provided the ship with more space for cabins, lounges, dining and swimming pools. 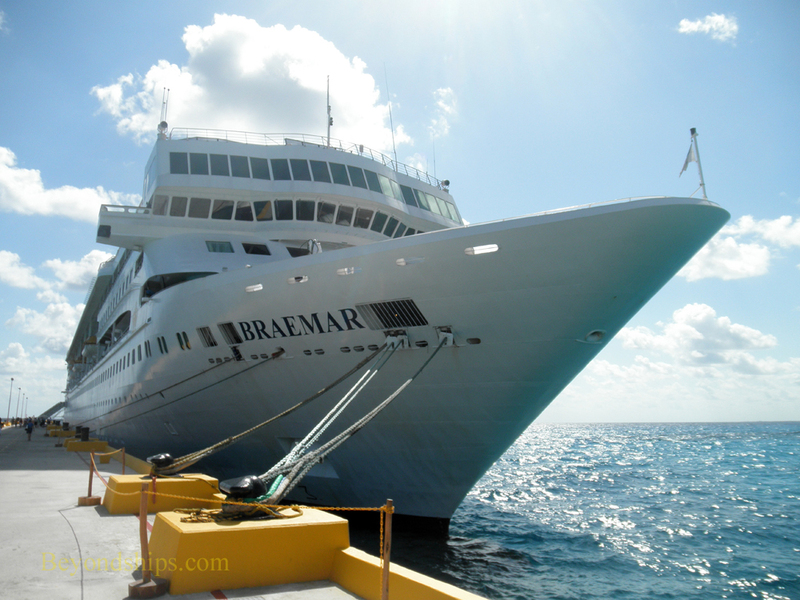 Braemar offers a traditional cruise experience in an intimate setting. Most passengers are in their 60s and from the UK. The ship has two main dining rooms, the large Thistle restaurant and the more intimate Grampian. Both follow the traditional two seating approach to dinner. They are open seating for breakfast and lunch. There is also a buffet restaurant and an outdoor grill. 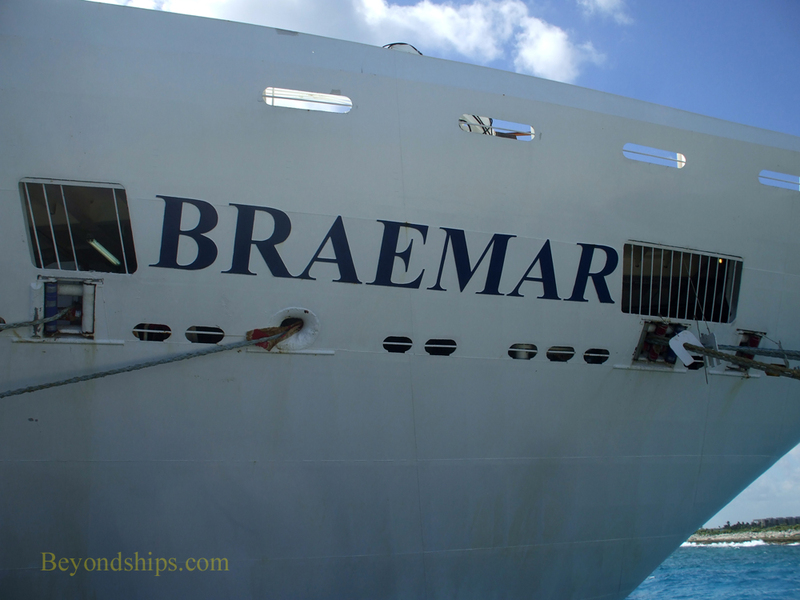 Braemar has several bars and lounges. The main show lounge is the Neptune Lounge but there is also live entertainment in some of the smaller venues.